Thank you for choosing Closed by Crowder! Tim and Stephanie are committed to helping you achieve your Real Estate goals and bring a unique set of skills as a husband and wife team. Contact them today to get started! 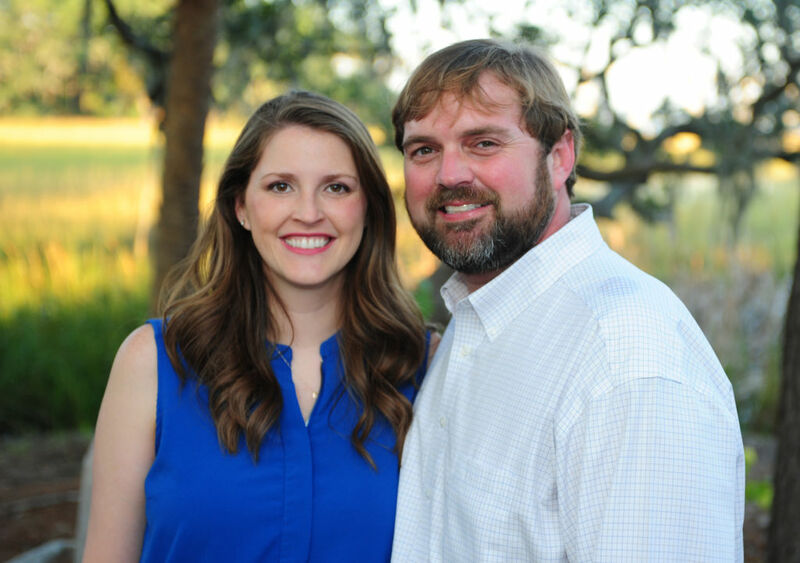 Tim and Stephanie Crowder are proud to call Charleston home! Tim, a former deep sea fisherman in Mount Pleasant, cut his teeth in the Real Estate market first within the mortgage industry. As a graduate of Florence Christian High School and later the College of Charleston, Tim was a top sales producer for two telecommunication companies before beginning a career in Real Estate. Stephanie, a graduate of West Ashley High School and then Charleston Southern University began her career in Education. She taught first grade at Knightsville Elementary in the award winning Dorchester Two School District. During her time teaching, Stephanie learned the value of attention to detail and listening to the needs of her client. Tim and Stephanie have 2 young children who keep them on their toes and love serving and attending at their church, Harvest Bible Chapel. On an ideal weekend you can find them eating breakfast at the Early Bird Diner and then making their way out to Folly Beach. This Lowcountry couple would love to talk to you over a glass of sweet tea about your Real Estate future!